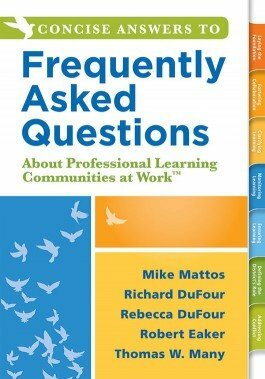 Greater Hartford Academy of the Arts Middle School principal Bo Ryan, literacy coach Sarah Henry, and assistant principal Brendan Hines read and discussed dozens of Solution Tree books that were used for learning, sharing, creating, and research. 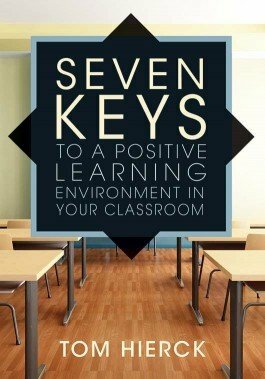 Learn how book studies helped the school make significant progress toward closing the achievement gap and improving overall student performance by viewing their success story. 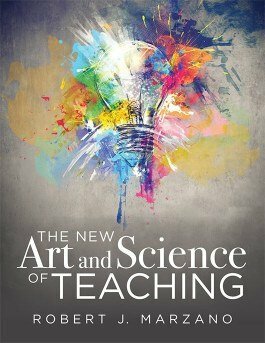 This title is a greatly expanded volume of the original The Art and Science of Teaching, offering a framework for substantive change based on Dr. Marzano’s 50 years of education research. 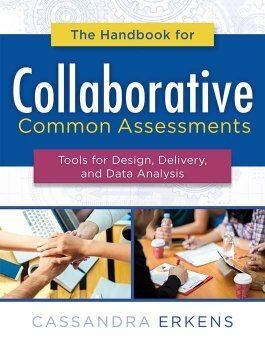 Discover how to write and use team-designed common formative assessments that help ensure all students master essential skills and concepts. 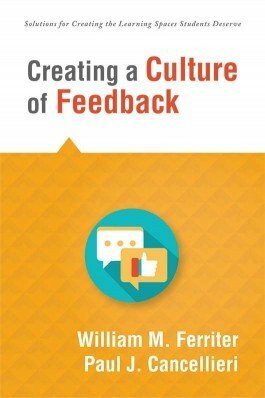 Discover how to shift your classroom focus to prioritize effective feedback over grades, giving students all the information they need to succeed. 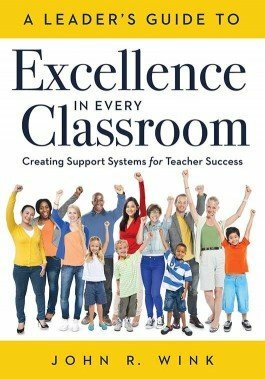 Explore the Hierarchy of Instructional Excellence and schoolwide support systems to help education leaders guarantee ultimate teacher success. 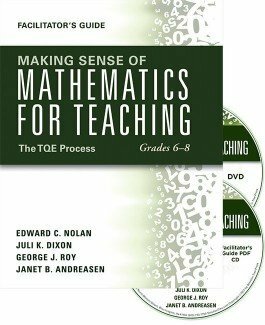 This multimedia workshop helps create a shared vision of classrooms where teachers and students are engaged in meaningful mathematics learning experiences. 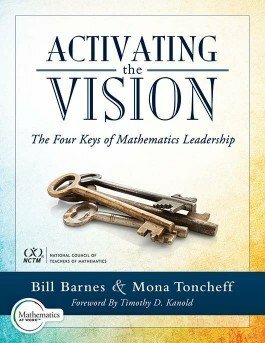 To build a successful mathematics program, mathematics leaders must establish a cohesive vision for teaching and learning and put it into action. 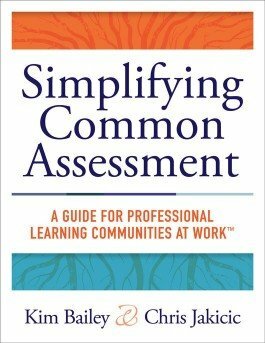 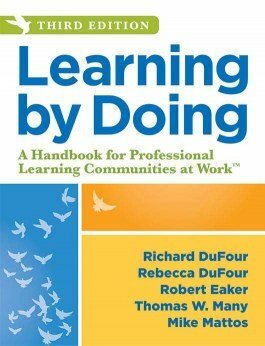 This powerful, quick-reference guidebook is a must-have for teachers and administrators working to create and sustain the PLC process.